The Challenger Combination Boiler features a unique “Two in One” heat exchanger that provides both space heating and domestic hot water. The Challenger is not only energy efficient with an AFUE of 95%, but is efficient on space as well. 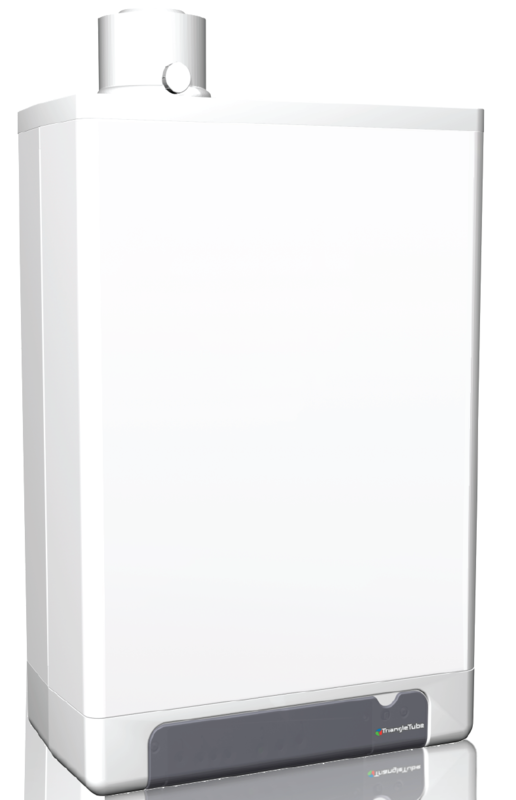 As a combination boiler, the Challenger eliminates the need for a separate domestic hot water tank. The unique heat exchanger in the Challenger heats domestic hot water directly, allowing the boiler to condense in the DHW mode and eliminating a separate heat exchanger and three-way valve.